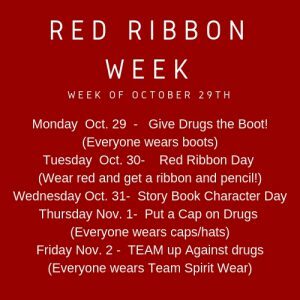 Red Ribbon Week starts October 29th!!! Rossview Elementary named a Reward School for 2017-2018 school year!! Congratulations Rossview Elementary Faculty and Staff, you have been named a Reward School for 2017-2018 school year! !